A senior European Commission official says that a Rail Baltica spur from Kaunas to Vilnius legally could not become part of the European-standard gauge railway until 2023, but Lithuania could use the EU's regional support to finance the project estimated to cost 850 million euros, reports LETA/BNS. Lithuanian transport Minister Rokas Masiulis says the Vilnius-Kaunas link is part of Rail Baltica and should be funded through the same instrument as the whole project, and any doubts might undermine the whole project. Henrik Hololei, Director-General for Mobility and Transport in the European Commission, says he understands why Lithuania wants to modernize the railway between its second-biggest city and its capital, but adds that the spur could legally become part of Rail Baltica in 2023 at the earliest. "It is clear that once you have a modern international railway passing your country, you would expect that your capital is also in one way or another connected to it," Hololei told BNS in Ljubljana. "The current TEN-T maps have been completed and they are legally enforced. We just cannot change the maps like that in relation to the Rail Baltica. We will have a review in 2023. I am sure that we will find a way how to take into account the interest of your country when we are making the adjustments to the TEN-T maps next time," he said. Masiulis says any doubts on the previous agreement regarding the Vilnius-Kaunas spur might undermine the whole project. "The European Commission is very much aware of Lithuania's position. The Vilnius-Kaunas link is part of Rail Baltica and should be funded through the same financial instrument, just as the whole project is. 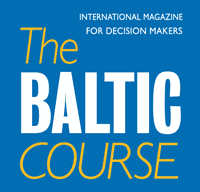 I repeated that two weeks ago during the Rail Baltica forum in Tallinn. Any doubts on this agreements might have negative influence on the Rail Baltica project we want to jointly implement by the beginning of 2026", Masiulis told BNS Lithuania. The minister in early April called on the Commission to legally recognize the spur as a part of Rail Baltica. 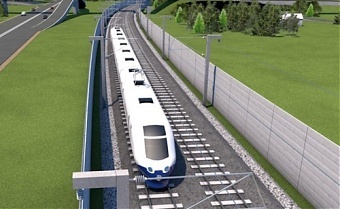 According to the minister, that would allow Lithuania to obtain funding under the Connecting Europe Facility (CEF) for the 100-kilometer railway line. Hololei believes that Lithuania could use regional policy funds for the Vilnius-Kaunas spur. "Nothing prevents today the Lithuanian authorities to use the regional funds. That, of course, would be a Lithuanian national decision," the EU official said. 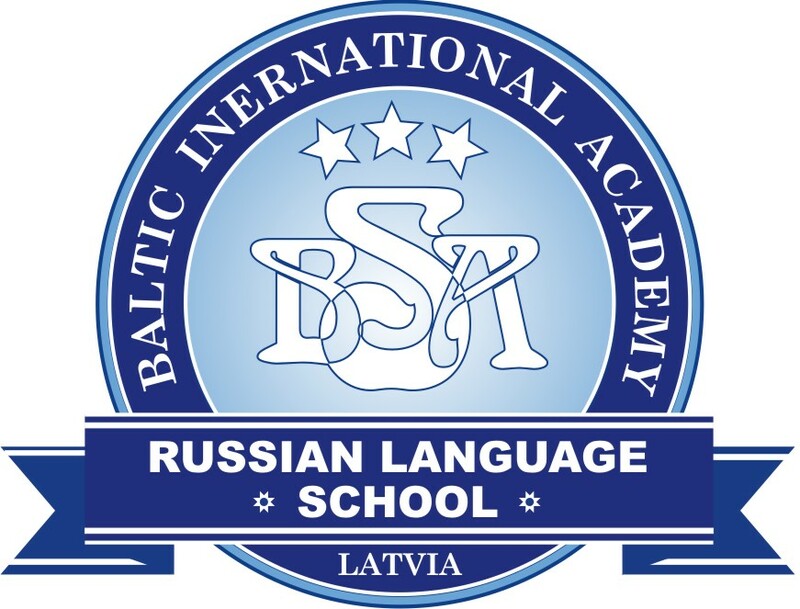 Karolis Sankovskis, CEO of Rail Baltica Statyba (Rail Baltica Construction), a subsidiary of the state railway company Lietuvos Gelezinkeliai (Lithuanian Railways), declined to comment on this position to BNS. A feasibility study on including Vilnius into the Rail Baltica project was presented to EU officials and partners in Ljubljana on Thursday. According to the study, a journey from Vilnius to Kaunas on the Rail Baltic line would last some 38 minutes, compared with around an hour currently. An agreement with the EU's executive body on the Vilnius spur was reached in April 2014. A study carried out by Aecom in the fall of that year found that the spur would be economically beneficial and would cost around 850 million euros. The BNS reporter's trip to Ljubljana was partially paid for by the European Commission. This had no impact on the contents of the news report.